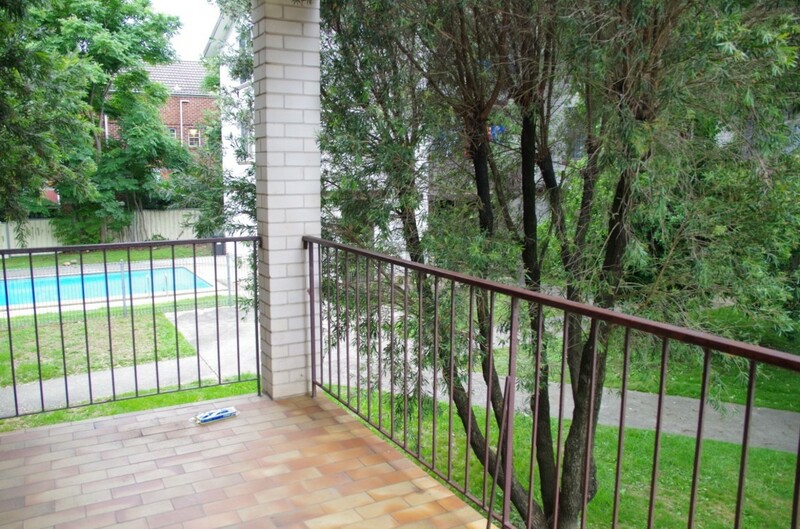 | Centrally Located Unique 3 bedroom two storey unit! 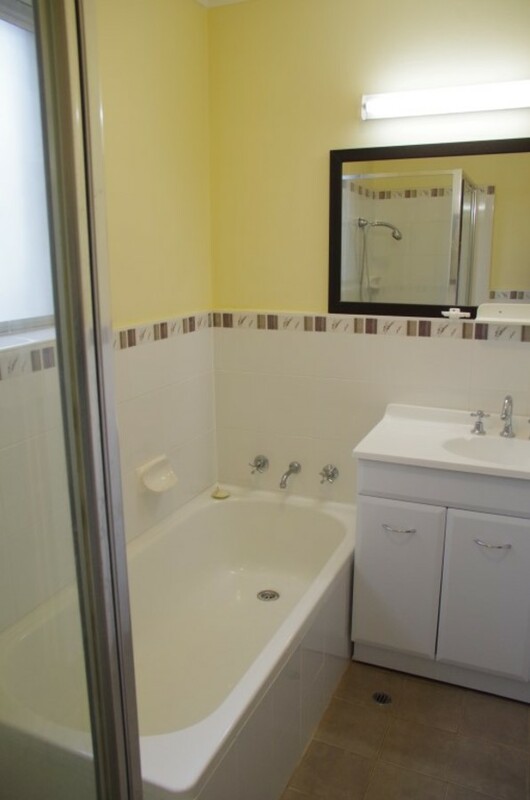 Centrally Located Unique 3 bedroom two storey unit! 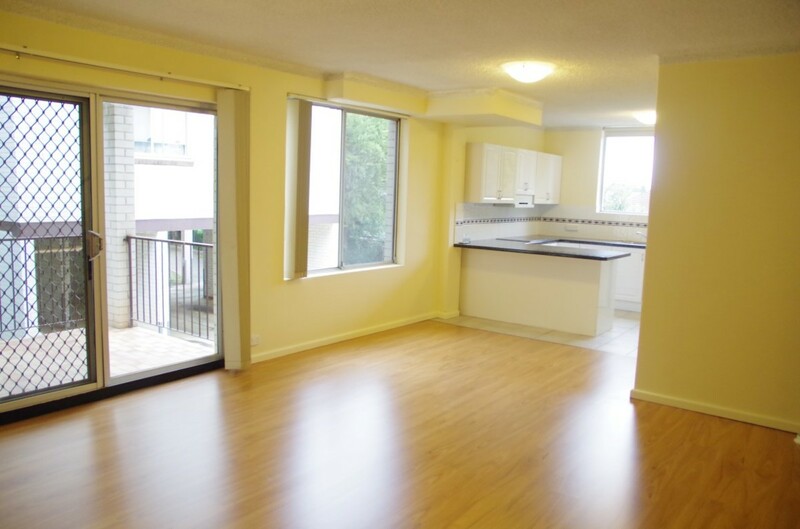 Unique 3 bedroom two storey unit, rare in the complex. This spacious double level unit is situated within walking distance to shops, schools, ALDI and Richmond train station. 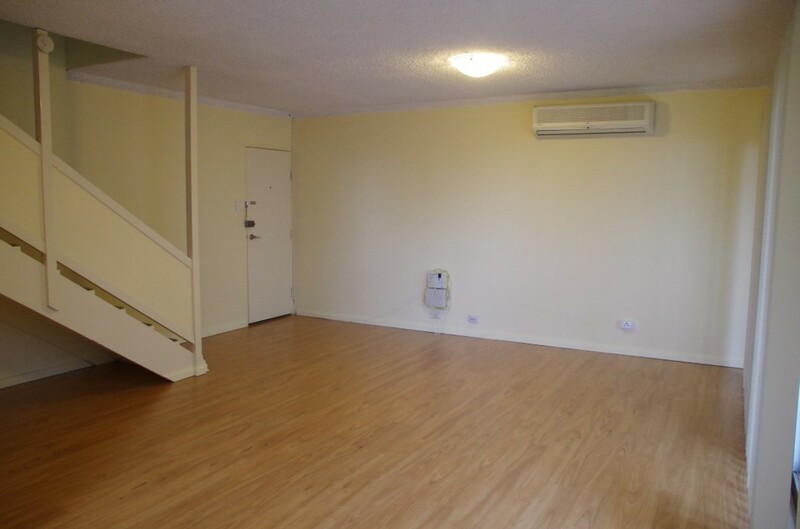 Brand new floor boards, carpet to upstairs, near new paint and light fittings. 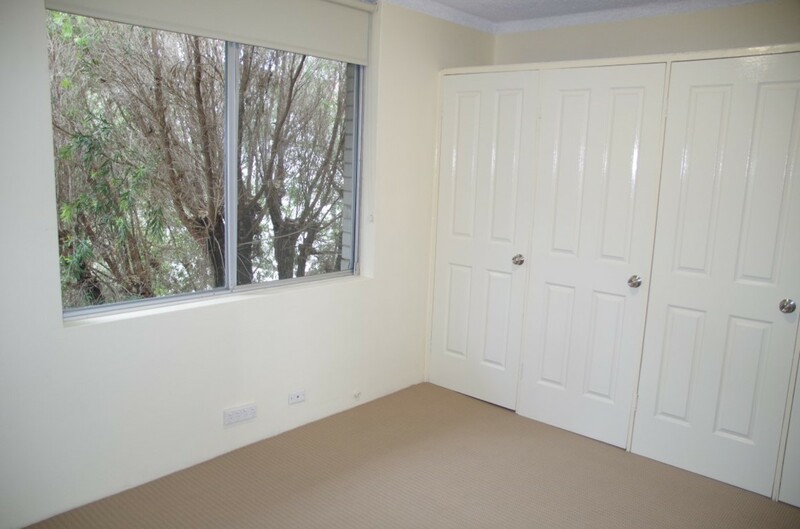 Good sized main and second bedroom with plenty of built in storage. 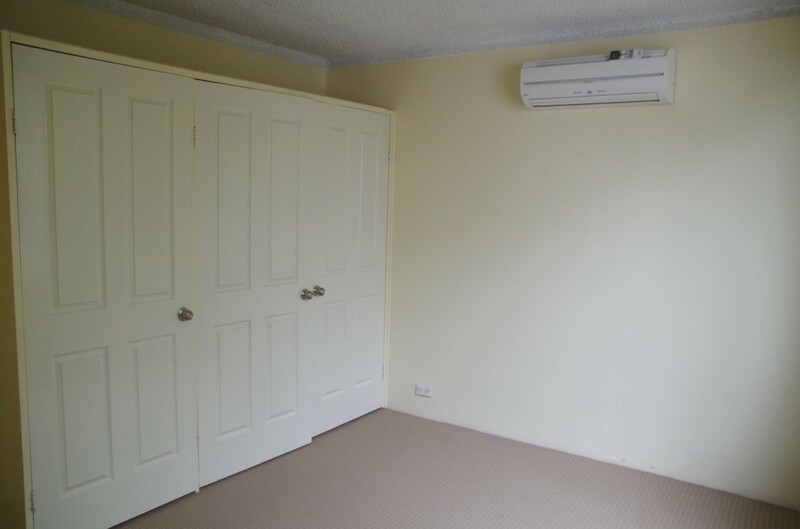 Air conditioning to main bedroom and living. Decent sized balcony off living area looking over pool. 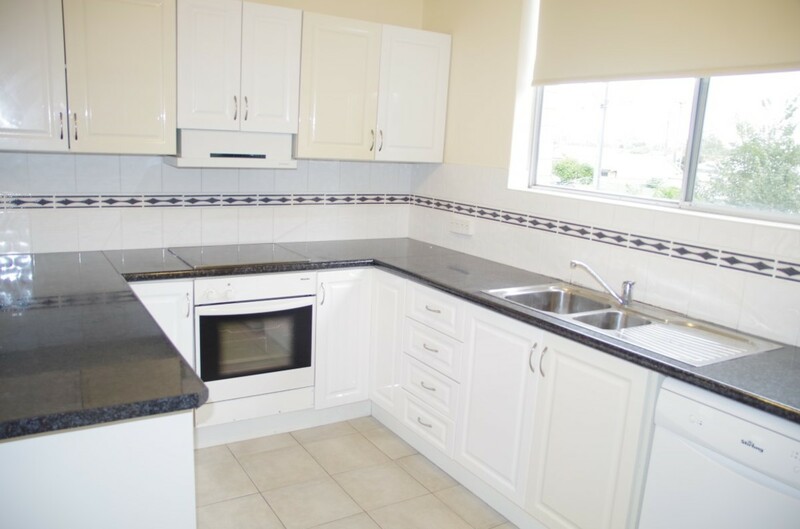 Modern kitchen with dishwasher and tidy bathroom and ample storage. 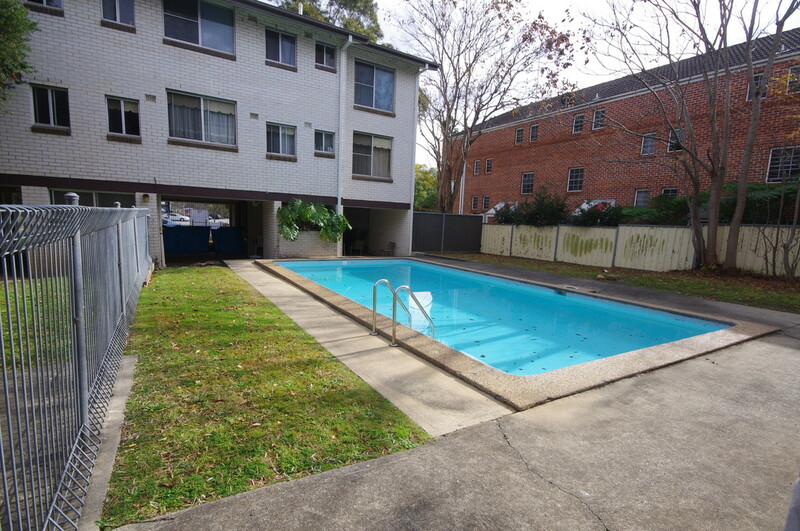 Dedicated carport space, street parking and access to common pool.